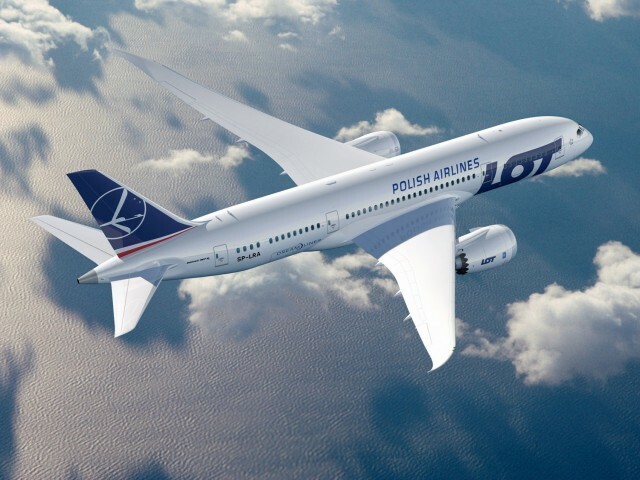 Press Service of the International Airport “Kharkiv” reported that the Polish airline “LOT” from March 1 opens direct flight “Kharkiv – Warsaw”. “The interest in this destination among Ukrainian and Polish citizens remains high. In particular, in 2014 the Consulate General of Poland in Kharkiv has issued 65,000 visas,” – said the general director of the airport, Vladimir Vasil’chenko. Flights to the Polish capital will be carried out on the aircraft Embraer 5 times a week, passengers will offer three classes of service – business, premium and economy. In Warsaw, you can change seats on a plane to Amsterdam, Brussels, HamburgDusseldorf, Geneva, Copenhagen, London, Paris, Prague, Zurich and Stockholm. Moreover, the time of transplant will be between 35 minutes. In addition with the opening of flights to Kharkiv, “LOT” plans to start routes from Warsaw to Athens, Venice, Barcelona, Tokyo and others.